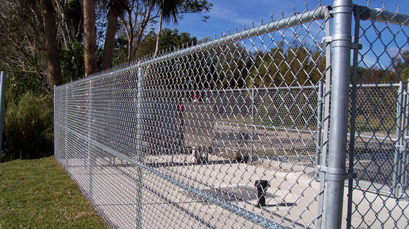 Upchurch Fence has experience in nearly every type of commercial fencing project imaginable. From aluminum balconies for apartment complexes to tennis courts, condominiums and pools, Upchurch has the know-how to tackle your commercial fencing project. 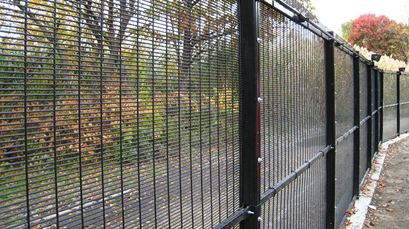 Whether you are a home or business owner, Upchurch can customize and install a fencing design to fit your project.